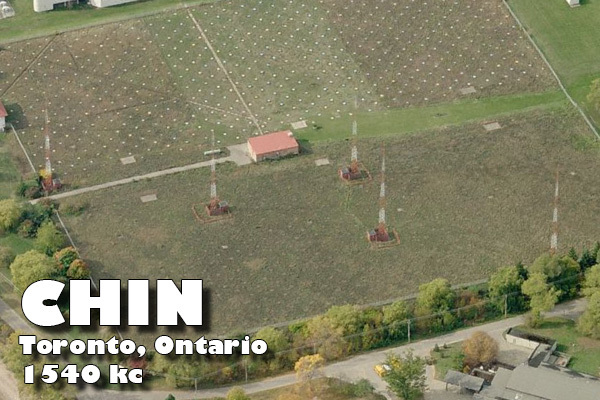 Monday evening (2220 UTC), I logged Chinese language station, CHIN, transmitting 30 kW from Toronto on 1540 kc. CHIN is 360 miles to the north-northwest. Equipment used was the Elecraft KX3 radio and C.Crane CC twin coil ferrite antenna.